Rosa Keleti has been a member of Bolet & Terrero since 2001. 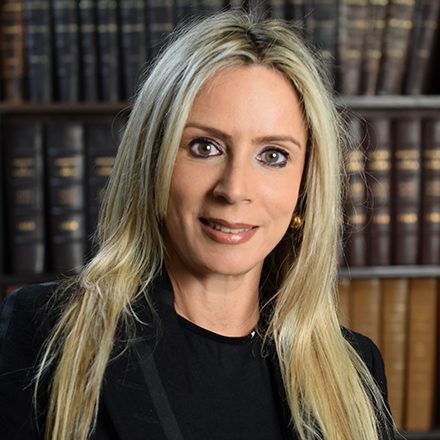 She is the Head of the Patents Department and her practice concentrates on Patents and Industrial Designs. 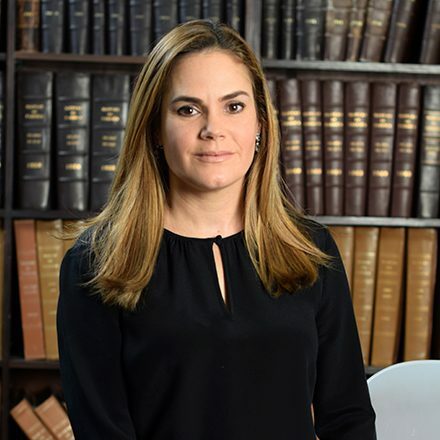 Her work is focused in their filing before the Venezuelan Patent and Trademark Office and the associated steps to complete the registration process, including follow-up once the patent has been granted. 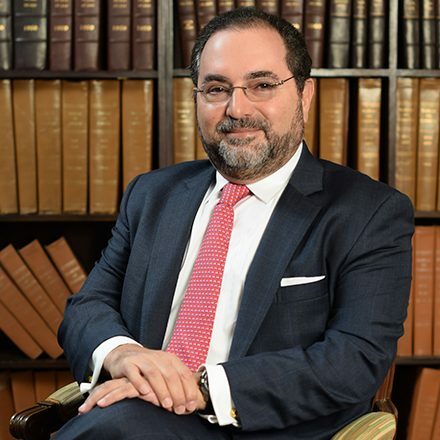 Before joining the firm, Keleti worked in other law firms on various IP related matters including trademarks, renewals, change of Names, transfers, contentious and copyright. 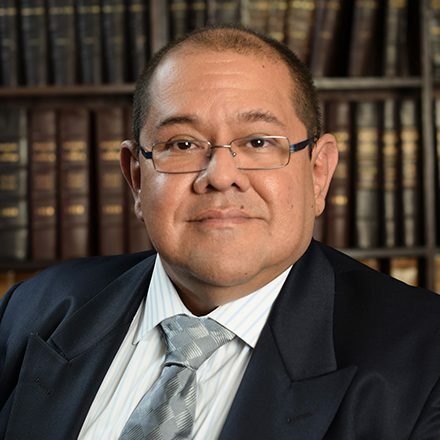 Attorney at Law, Santa María University (1994).